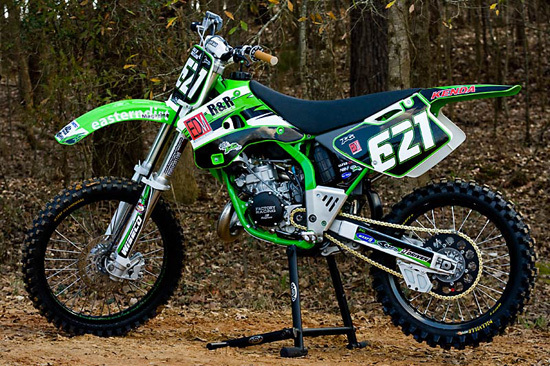 This was our first bike build project with Eastern Dirt Magazine. 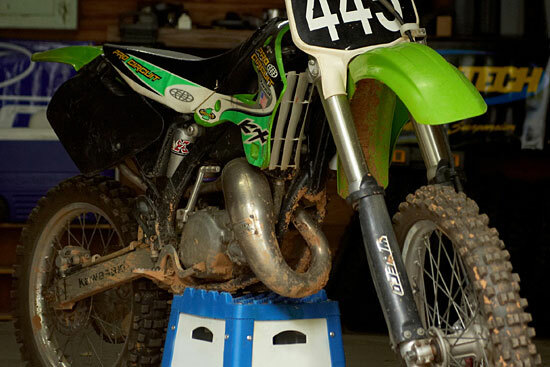 They used the bike in a “Get Into Off Road for $1500.00 article. After running the article thay collected a bunch of trick parts and we rebuilt it from the ground up. It was a ton of work but it was another bike that turned out super clean. Be sure to check the more photos link on this one too. Great work done quickly at a reasonable price. I doubt I’ll ever take my bike to anyone else. Dropped my scoot off with Benjamin and the crazy guy in the hat this week. 24 hours later and BAM! It’s running like a champ now. If your bike is misbehavin’, give ’em a call, you won’t be disappointed.